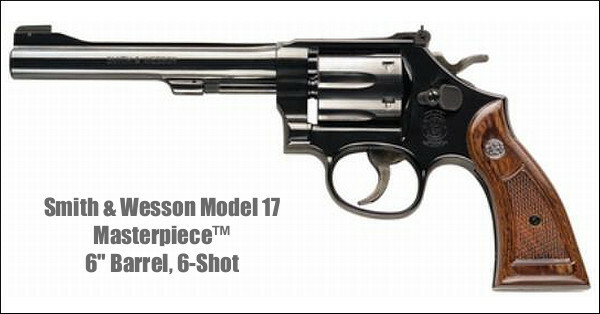 Early 6-shot Model 617 shown. 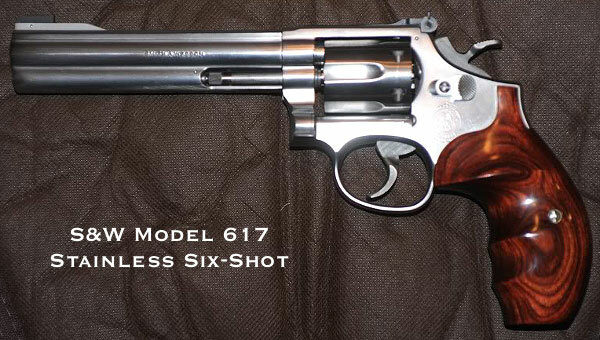 Current Model 617s have 10-round cylinders. If you are looking for justification for getting a new handgun, show your spouse this article. Today we explain why every serious shooter should have a .22 LR wheelgun. 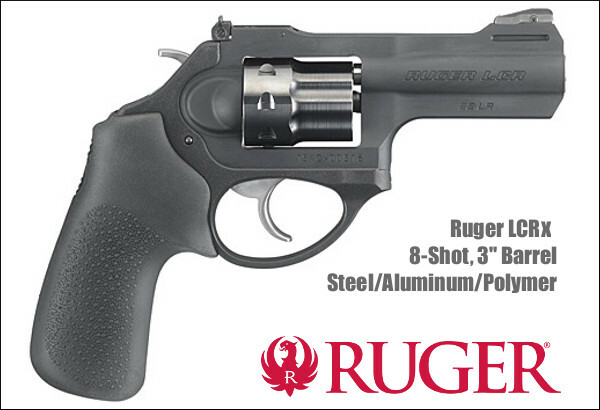 Rimfire revolvers are versatile, reliable, easy-to-operate, and fun to shoot. 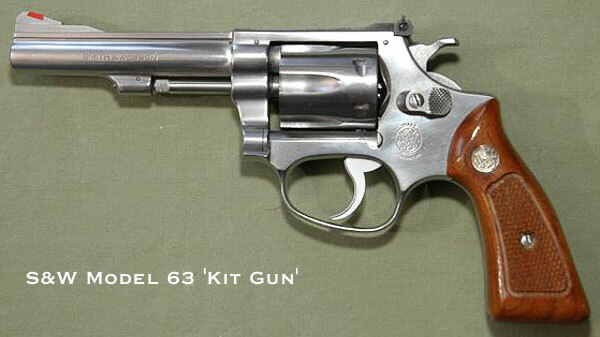 A good .22 revolver will be considerably more accurate than 90% of the self-loading pistols you could buy. 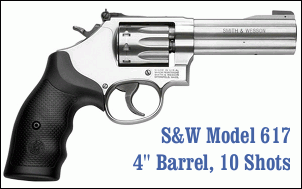 With a good a .22-caliber rimfire revolver you will learn sight alignment and trigger control. Plus you can practice with inexpensive ammunition. 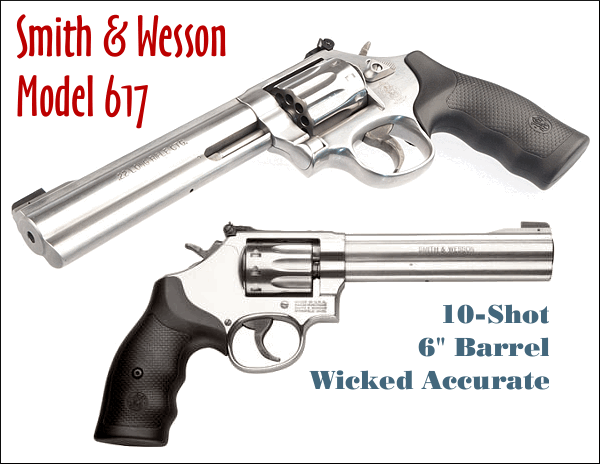 Smith & Wesson Model 617 — Smith’s Model 617 is extremely accurate, with a very crisp trigger (in single-action mode), and good sights. 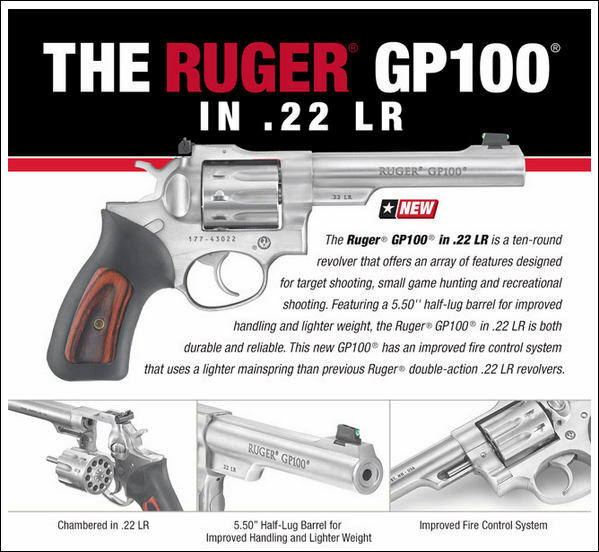 You can learn all the fundamentals with this ultra-reliable handgun, shooting inexpensive .22 LR ammo. The Model 617 is rugged, durable, and can give you a lifetime of shooting fun. 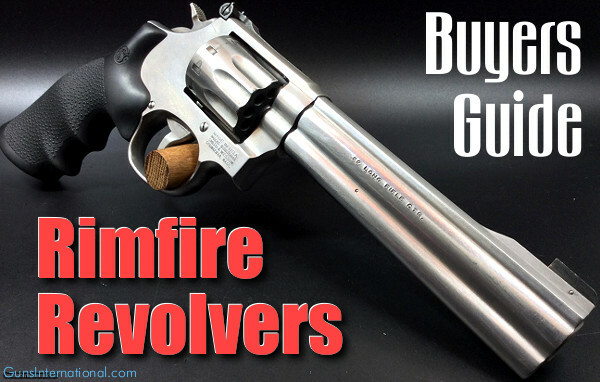 Share the post "The Rimfire Wheelgun — Why You Really Need One"